Welcome to The Audiology Center! 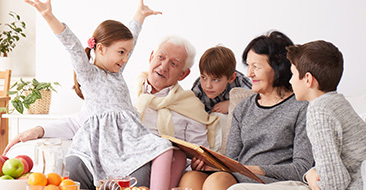 The Audiology Center at Community Care Physicians offers complete hearing healthcare services including state of the art diagnostic evaluation in the Albany, Schenectady, Troy, and Saratoga County areas. 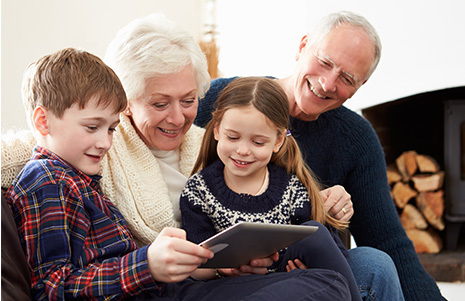 We accept most major insurances including Medicare and NYS EMPIRE PLAN. 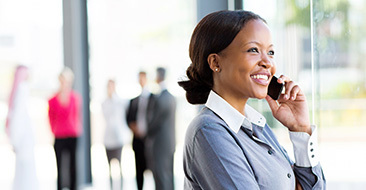 Please visit the Community Care insurance link for a list of insurers with whom we currently participate. Provide education and training so that persons with hearing impairment can benefit from their amplification and communication devices. Provide individual counseling to help those with hearing loss function more effectively in social, educational, and occupational environments. Provide custom ear protection for musicians and others seeking to protect against hearing loss caused by exposure to loud music or prolonged noise. We specialize in dispensing and fitting of state of the art digital hearing instruments. 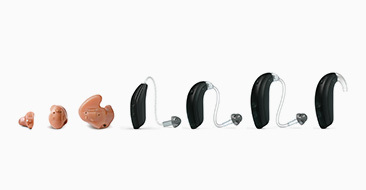 We are proud to provide hearing instruments from the following major companies: Siemens, Widex, Resound and Oticon.